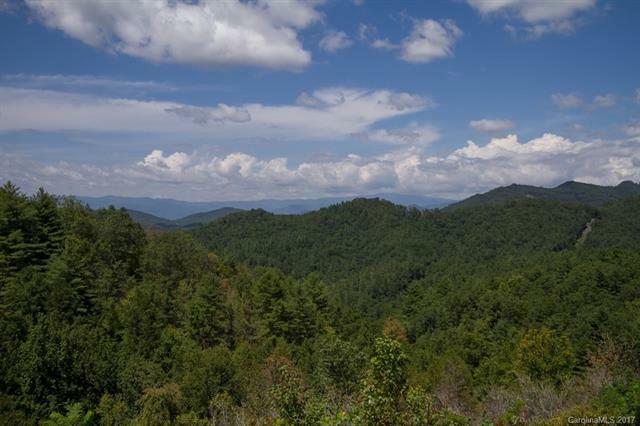 821 Kudzu Corner, Bryson City, NC 28713 (#3318329) :: Robert Greene Real Estate, Inc.
Heavenly hideaway! 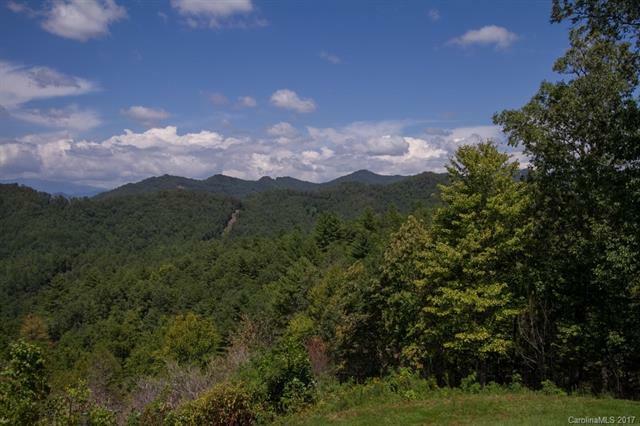 Escape to the mountains to your own private retreat on 52 unrestricted acres! The custom built home offers single floor living w/a wrap around covered porch. 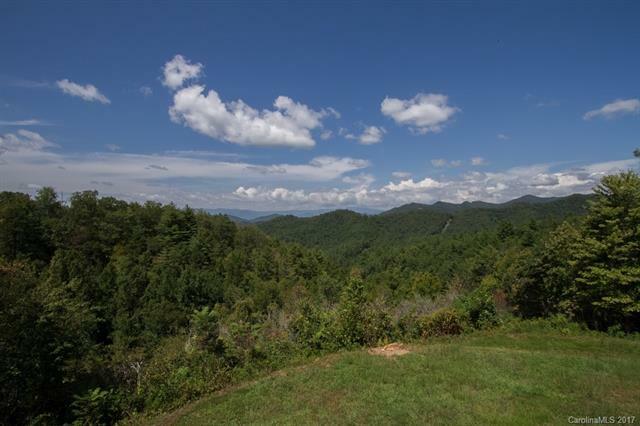 The master bedroom opens onto a private screen porch over looking the fabulous mountain view. 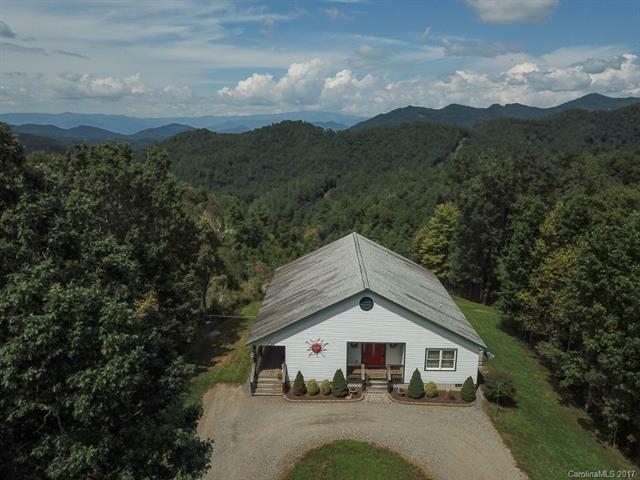 The detached garage can be used for additional living space as it features a full kitchen, bath and bedroom upstairs. You have your own private pond and pasture land for livestock. A true rare jewel!